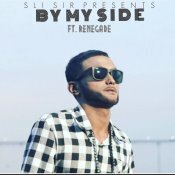 Sli Sir is finally back with his long awaited brand new smash hit single entitled “By My Side” featuring Renegade! Available for FREE DOWNLOAD!! 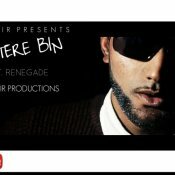 Sli Sir is back with his eagerly anticipated brand new hit single entitled “Tere Bin” featuring Renegade! Available for FREE DOWNLOAD!! 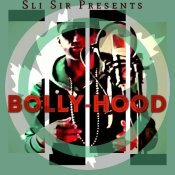 Taken from Sli Sir’s brand new upcoming Mixtape “Bollyhood” coming soon!! Sli Sir is back with his brand new Remix of Himesh Reshamiya’s Soundtrack “Tera Mera Milna‘ entitled “Bolly-Hood“. A remix which contains a sampled guitar, which is then transformed into a authentic Grime record. Be on the lookout for Sli Sir’s brand new Mixtape which is due to be released later this year!! 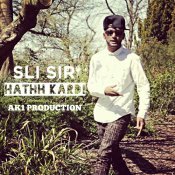 Sli Sir is back with his brand new single entitled “Hathh Kardi“, Produced by AK1! Available for FREE DOWNLOAD!! 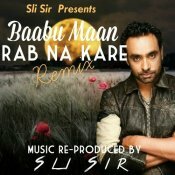 Sli Sir is back with his own version of Babbu Maan’s hit single entitled “Rab Na Kare“, taken from Sli Sir’s forthcoming Mixtape releasing later this year! ARE YOU SLi-SiR? Contact us to get a featured artist profile page.